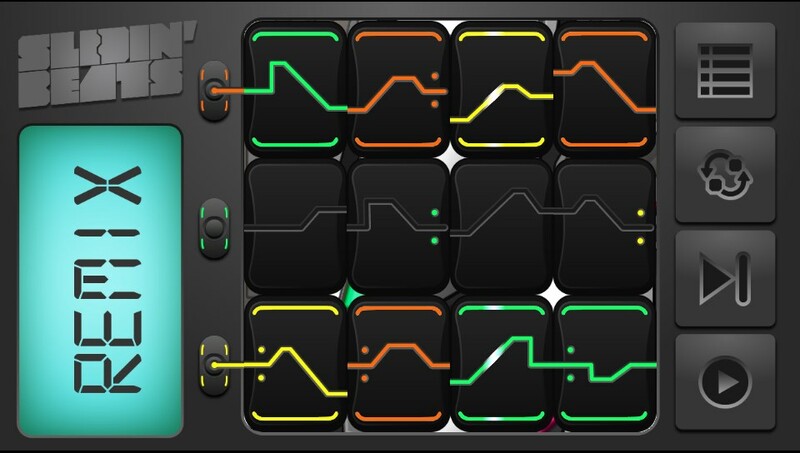 Wouldn’t it be great if you could take a simple slider puzzle and turn all the blocks into musical beats, notes and riffs? What if you could jumble them up to remix the music? Beats Slider is exactly that! MIDI data can be used to play back ANY instrument, synthesizer, drum loop or whatever you throw at it, just by changing the instruments or samples that are triggered by it. So what we’ve done is allow the player to push a drum loop MIDI pattern into a synthesizer slot, or a melody pattern into a bassline track, and every combination you could possibly think of within the limits of each level. What we’re also doing is TEACHING people how to solve those blasted slider puzzles. Some people are just able to solve them, but people like you (and me) are often left frowning with frustration! Beats Slider is available now on PlayStation Store for PS Vita and PlayStation Certified devices!